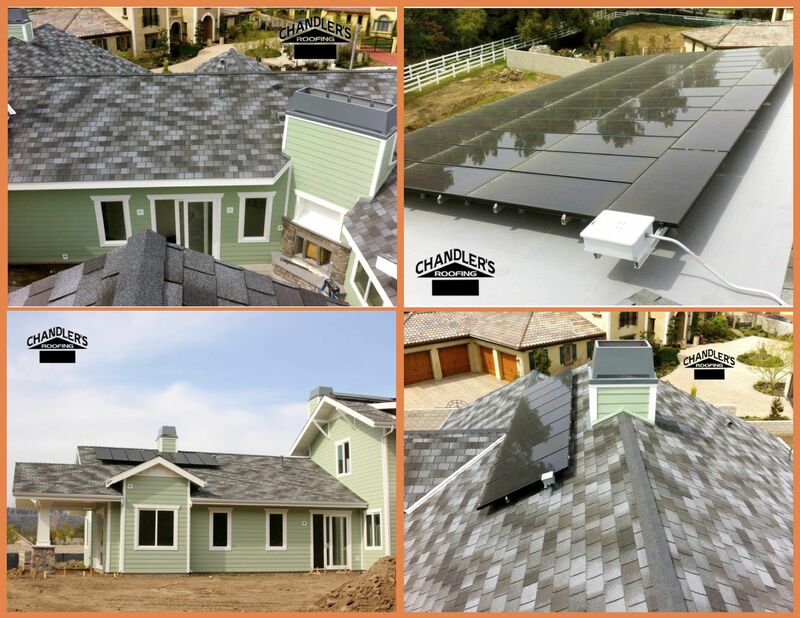 Installed new roof, solar system and rain gutters on this beautiful custom residential home in Orange, California. 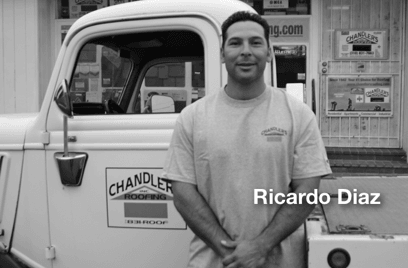 "I needed a roofing contractor for my new 6,000 square foot home, so I asked the local roofing supply company (Pacific Supply) for companies they knew did great work.  They gave me two company names and Chandler's Roofing was one of them. We were looking for new roofing, gutters and solar panels. Trevor Leeds came out and covered details on each aspect of the project extensively and his price quote was less than the other company. Throughout construction, our project manager, Ricardo Diaz and his team did great work. We will definitely use Chandler's again in the future!"